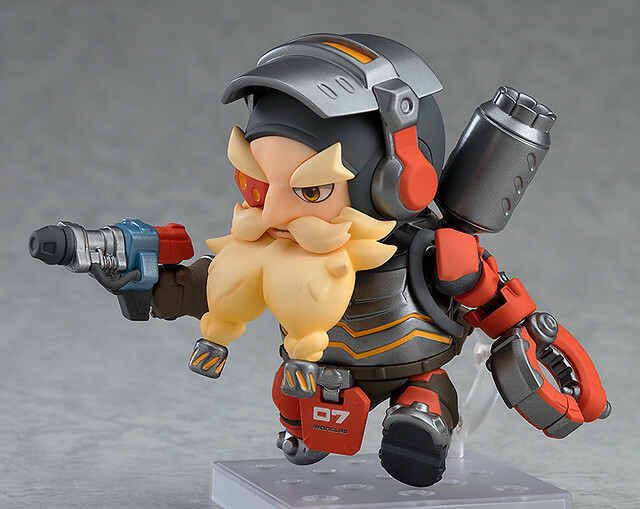 Weapons engineer Torbjörn has been re-designed as a Nendoroid! 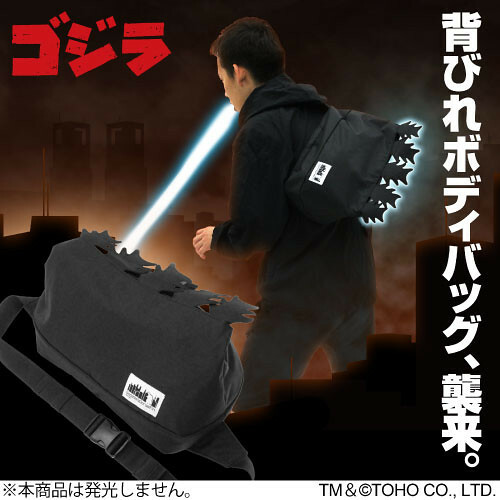 Unleash Your Atomic Breath With This Godzilla Dorsal Body Bag! 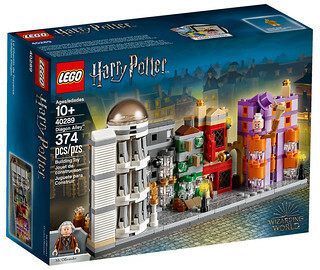 LEGO 40289 Diagon Alley Available this November! 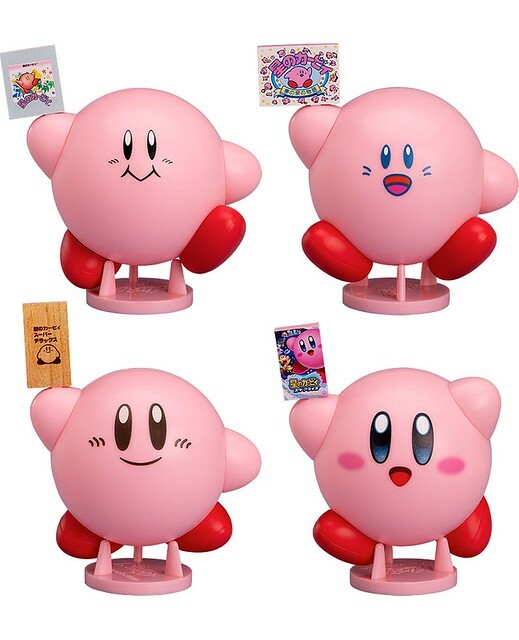 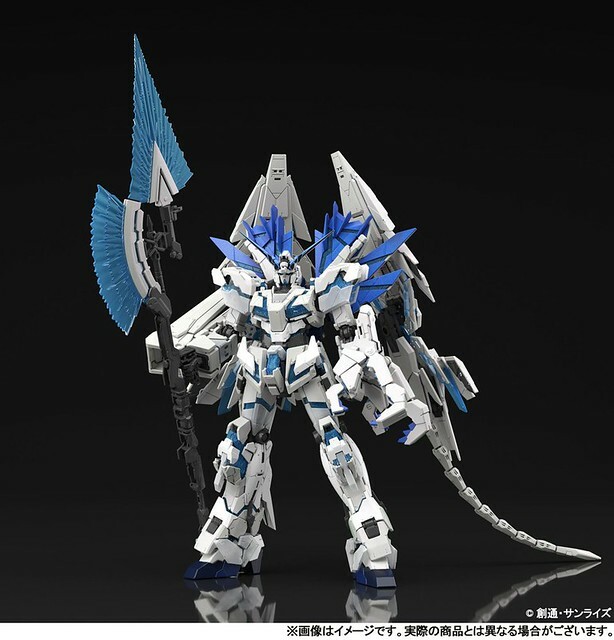 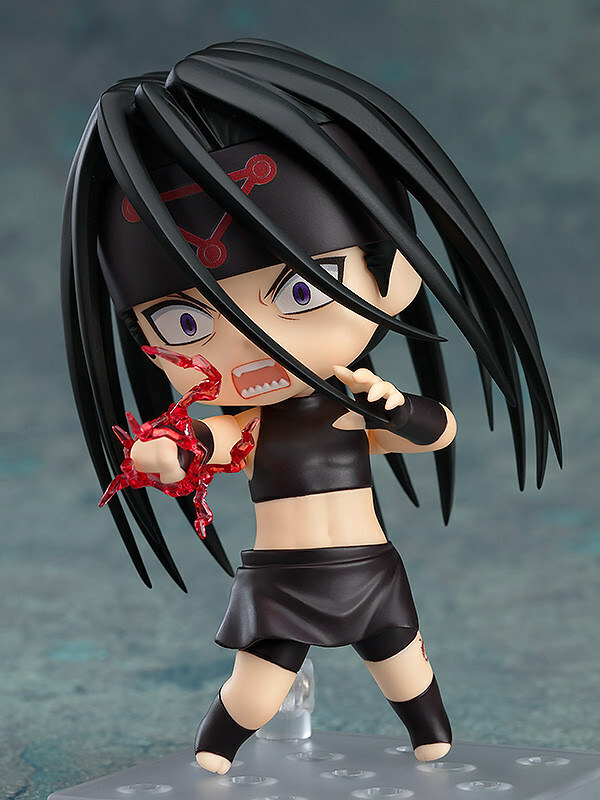 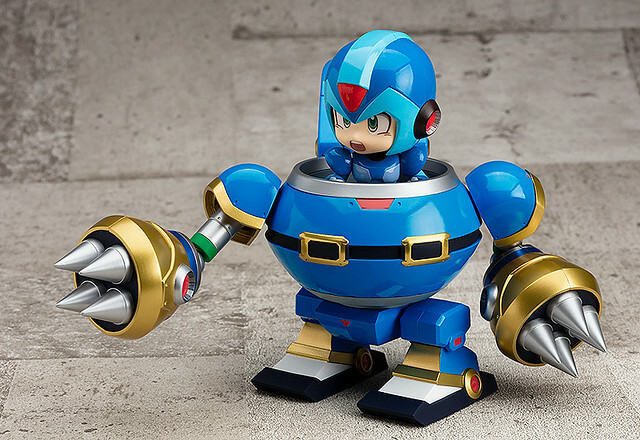 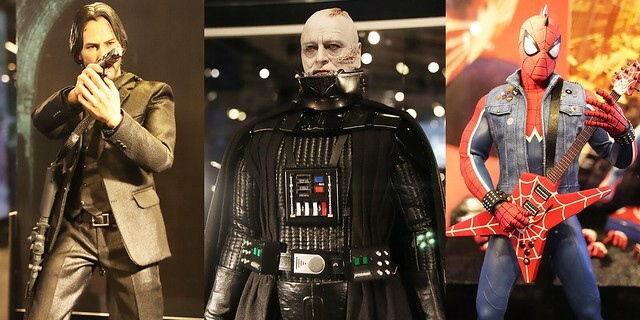 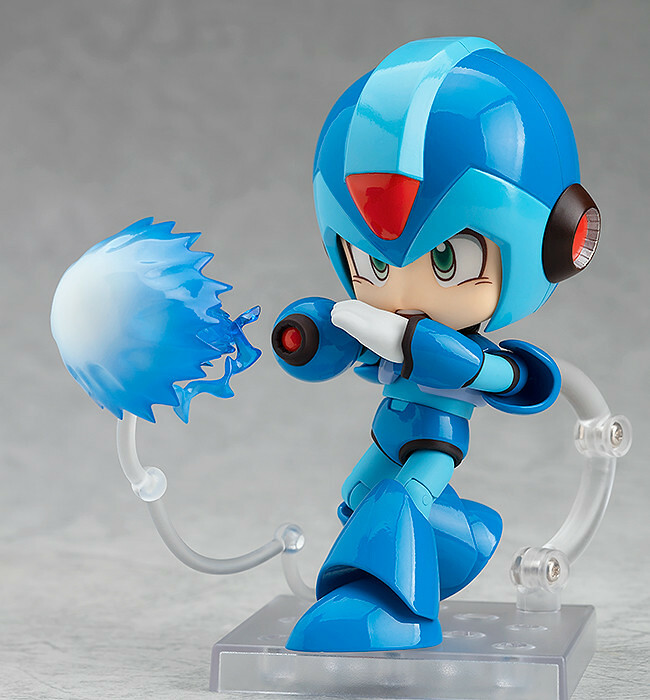 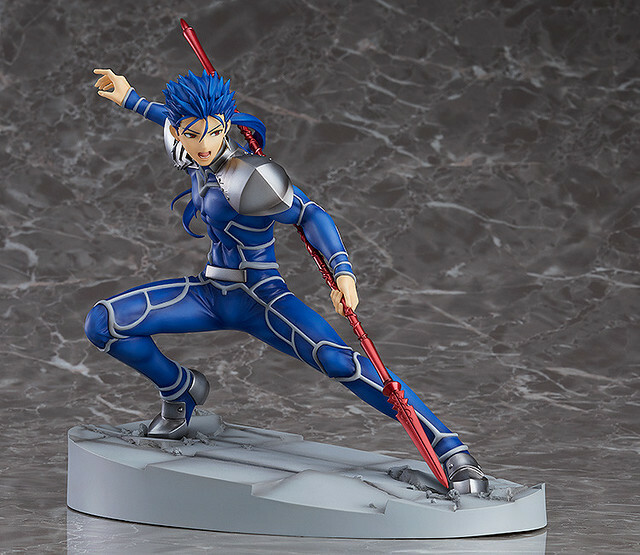 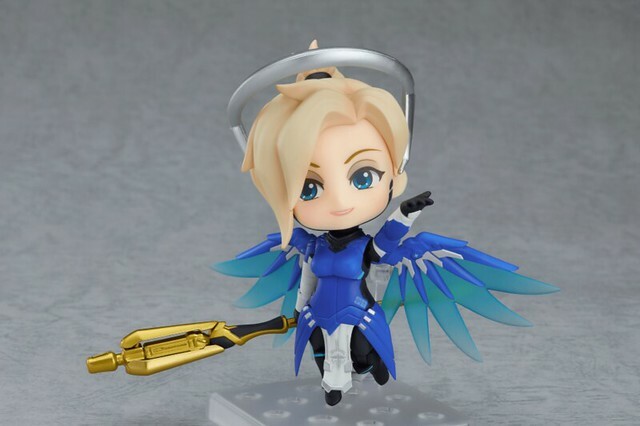 Published by Japanese toy company Good Smile Company, the Nendoroid series includes over 1000 characters. 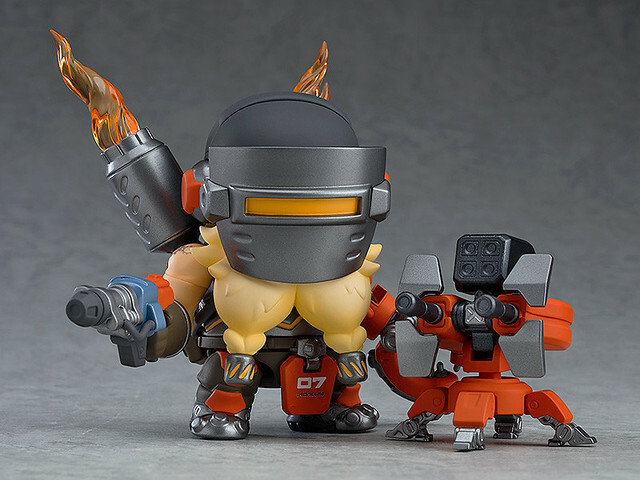 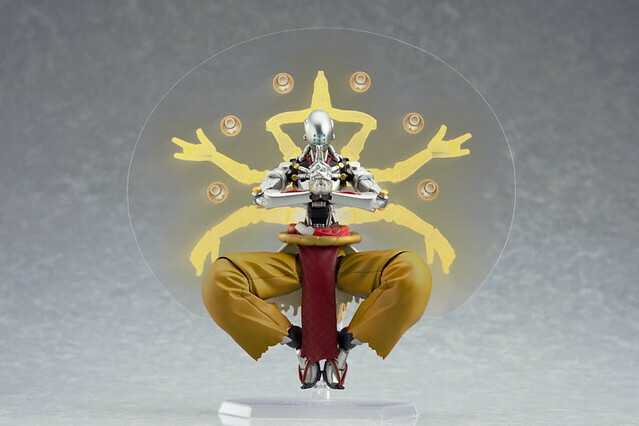 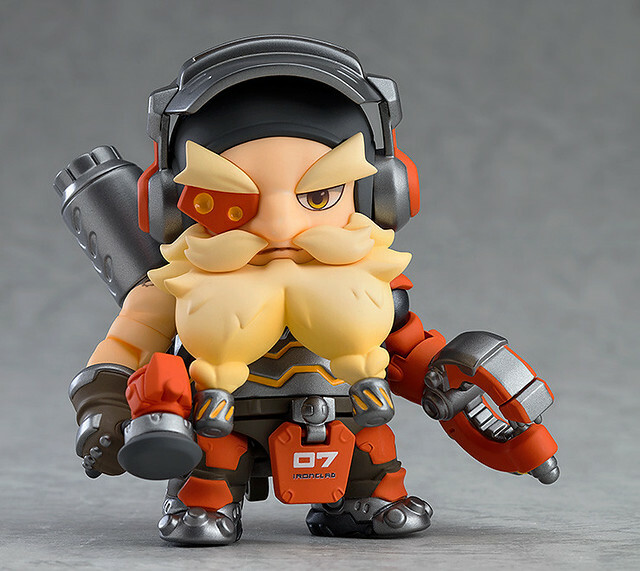 After releasing Tracer, Mei, Mercy, Genji, Hanzo, D.Va, Sombra, Junkrat, and Soldier 76 from the popular team shooter Overwatch, Good Smile recently announced the series 10th Nendoroid, Torbjörn Classic Skin Edition, scheduled to release in March 2019. 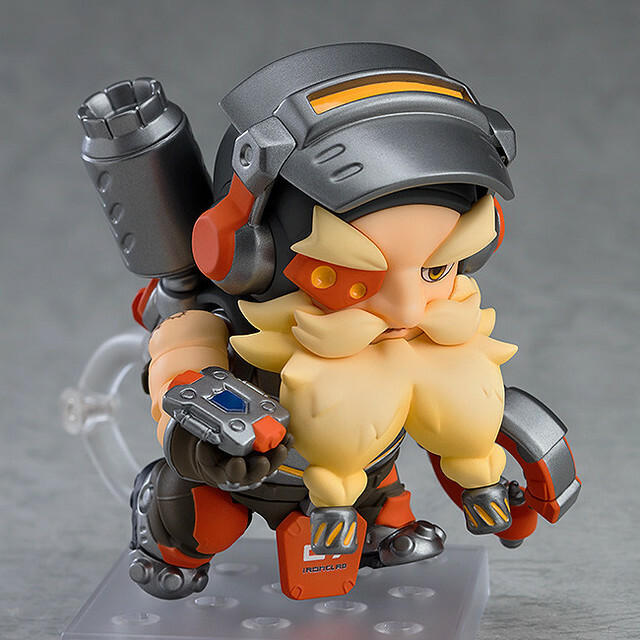 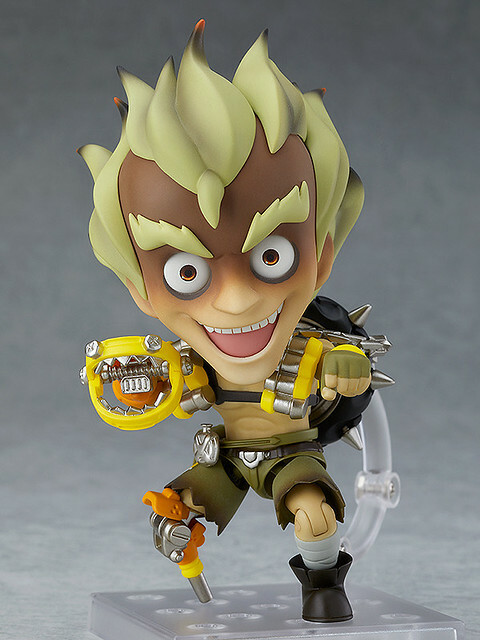 Nendoroid Torbjörn uses two joint design for its neck, even for its short stature it can still display many dynamic poses. 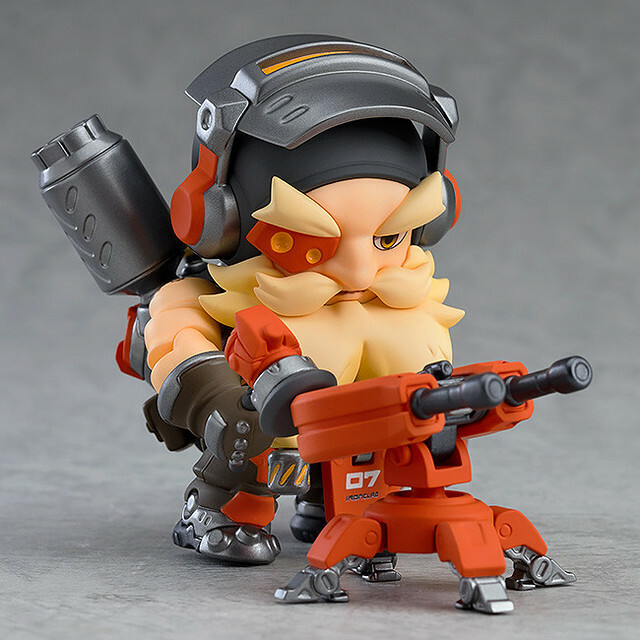 Weapons, of course, include rivet gun, armor pack, and turret. 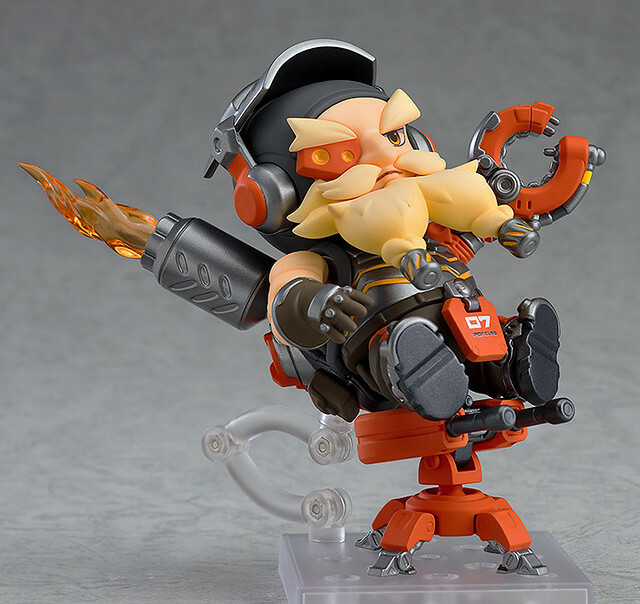 Additional with option parts allows it to recreate his ultimate "Molten Core", with level 3 turret, mask down, and fire spewing out of his backpack. 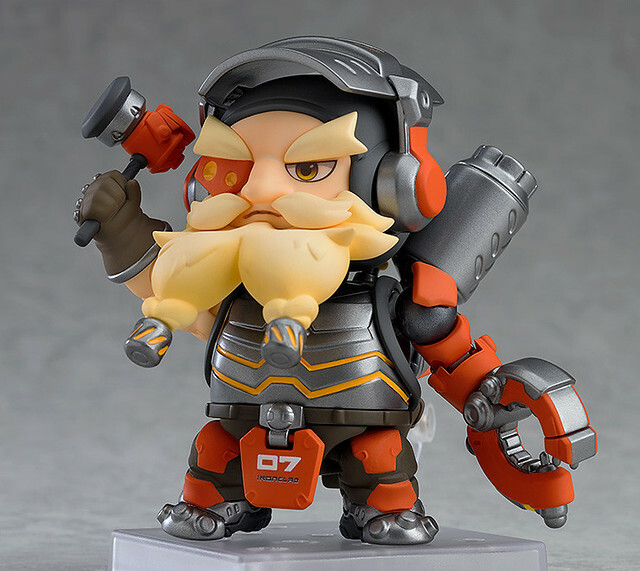 If you're a fan of Overwatch don't miss it!※Due product design turnaround time, Nendoroid Torbjörn not longer reflects how he plays in the game with patch 1.29. 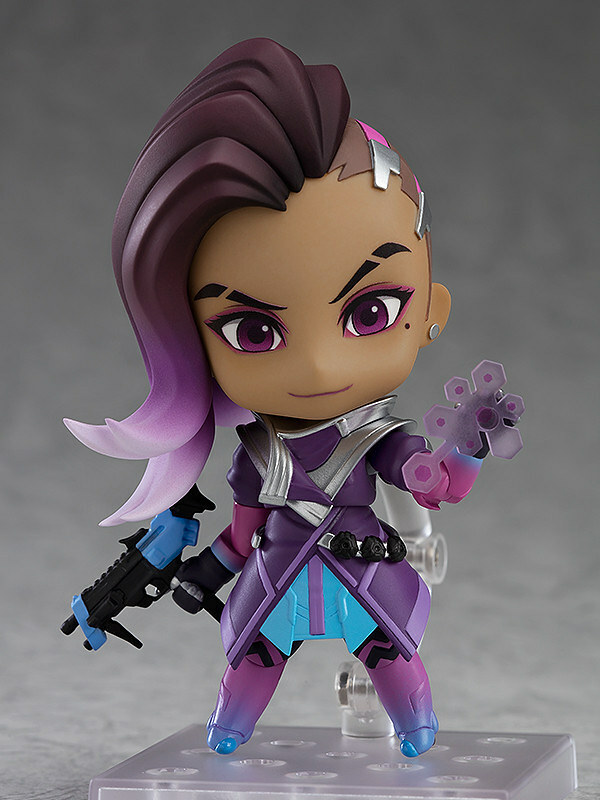 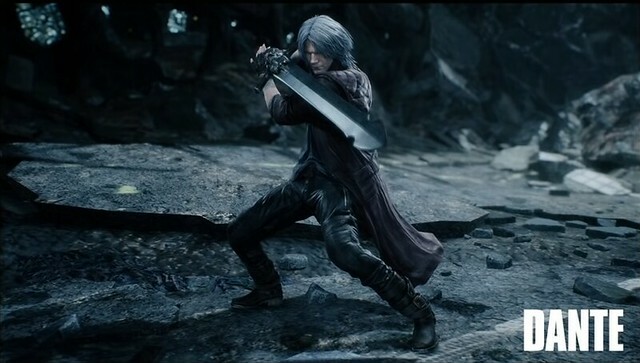 Overwatch is developed by famous game company Blizzard Entertainment and published in 2016 as a first-person shooter for PC, PS4 and Xbox One. 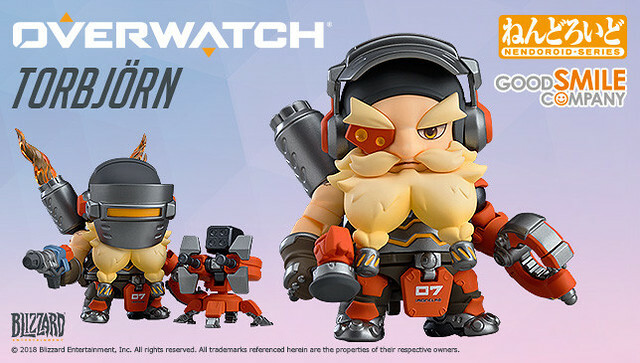 Overwatch is a 6 vs 6 teams based game similar to MOBA, players can choose from any of the 28 characters each with its own unique abilities.